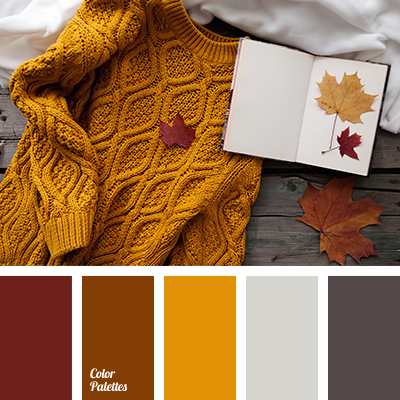 Warm autumn colors. Such touching fading splendor. 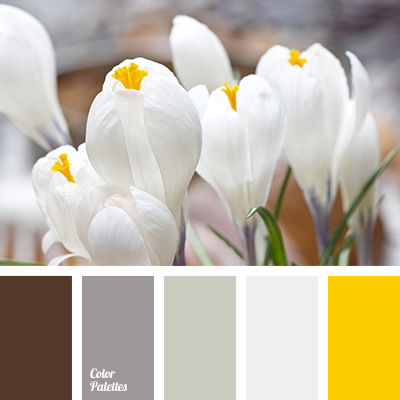 Burgundy, gold, brown are in harmony with the gray scale colors. 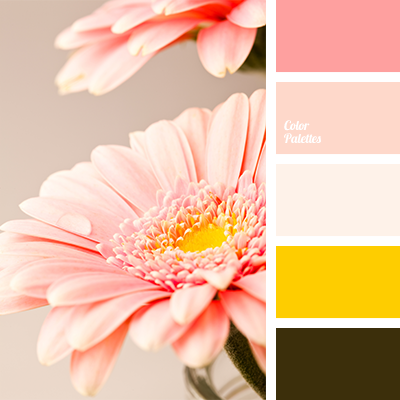 The color combination is attractive for its expressiveness, mature beauty. It will be fully appreciated by the wise adult women who know a lot about ageless classic. 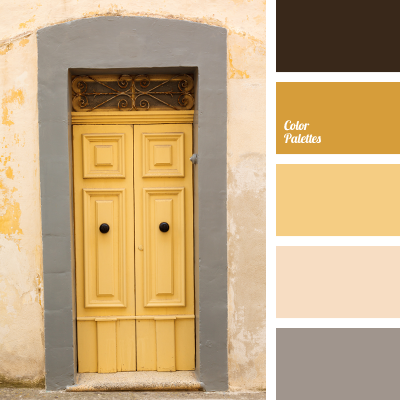 The palette is good for spectacular autumn-spring wardrobe. 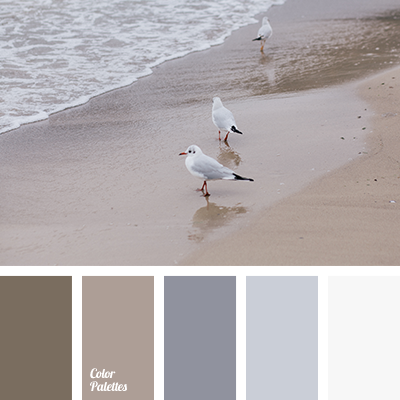 autumn colors, color palette for halloween, colors for Halloween, colors for Halloween interior decor, dark brown, fall colors, fall colors 2015, gray, shades of brown, shades of gray, Yellow Color Palettes.